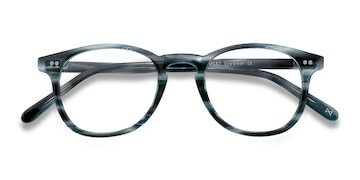 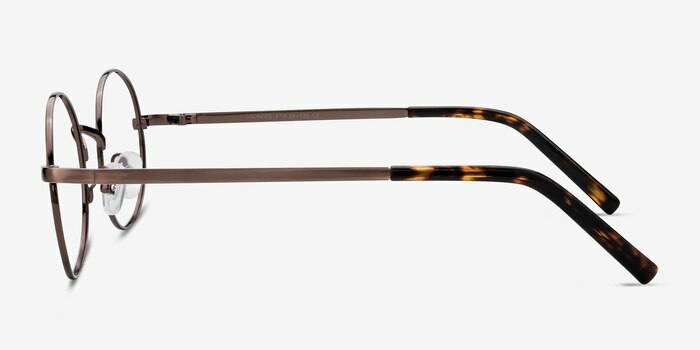 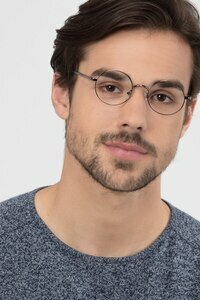 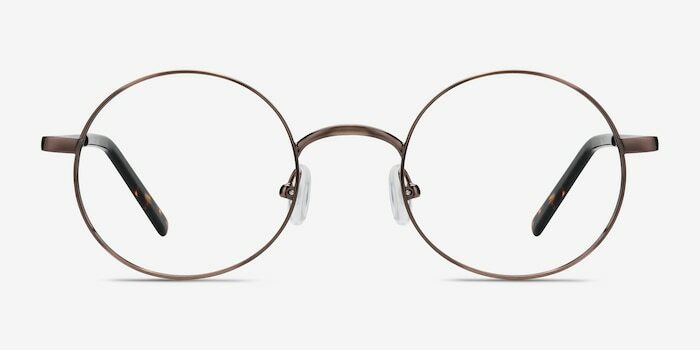 These brown eyeglasses are classically vintage and sleek. 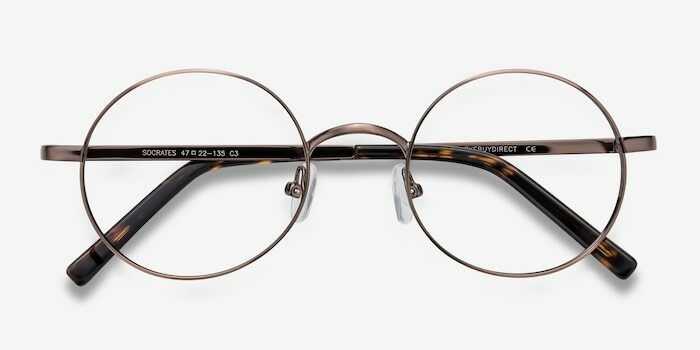 This full metal frame comes in a polished bronze finish throughout and perfectly round lenses. 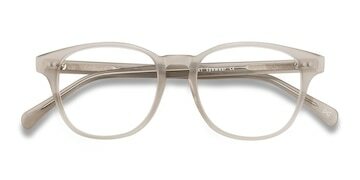 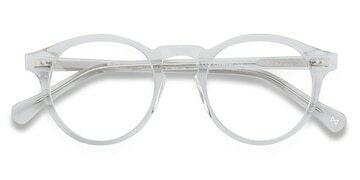 The temples are understated and unadorned, ending in semi-transparent plastic arm tips. 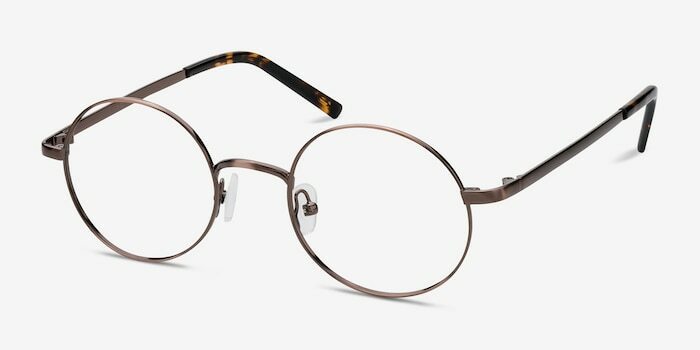 It's a classic look for both men and women.